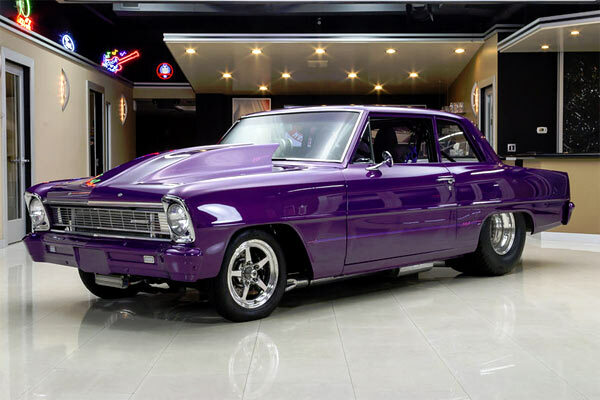 The chevy Nova is almost perfect platform for upgrades. This example proves that point from its amazing exterior to the Shafiroff Built 598ci V8. 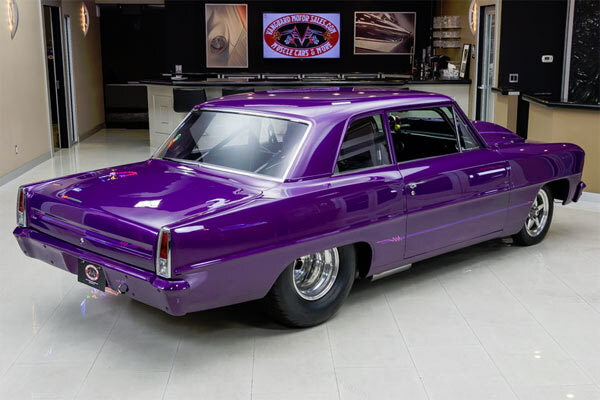 On first glance, this may seem like a bit of a pricey number for a Nova, but considering everything that’s gone into this car, you can understand the price. We have listed the full specs below and if you are interested in this car, it is now available to buy on eBay. Just check out this video to see this wonderful car. Next Story → Car Choices: We Have Never Had it So Good.